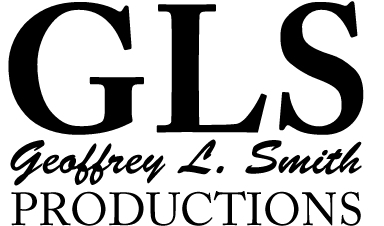 Welcome to Geoffrey L. Smith Productions! Welcome to GLS Productions. My name is Geoffrey L. Smith and I have been producing, shooting, and editing productions for major TV networks and private clients since 1995. 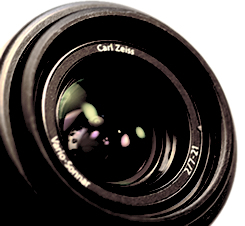 My mission is to offer professional production services of all sizes for a minimal cost. The number one focus of GLS Productions is, unquestionably, the customer and audience. I pride myself on high quality productions, reliable service, and dedicated professionalism. With over 16 years in the business, I know all the tips and tricks of the trade to get your production completed quickly, easily, and with that professional shine only industry experience can bring. I appreciate any opportunity to provide quality entertainment to any audience. Be it roaring stadiums or quiet country weddings, I know you will be satisfied after utilizing my production services. I pour all of my passion into my work and anticipate the challenge of providing the world with fun and innovative productions for all audiences.